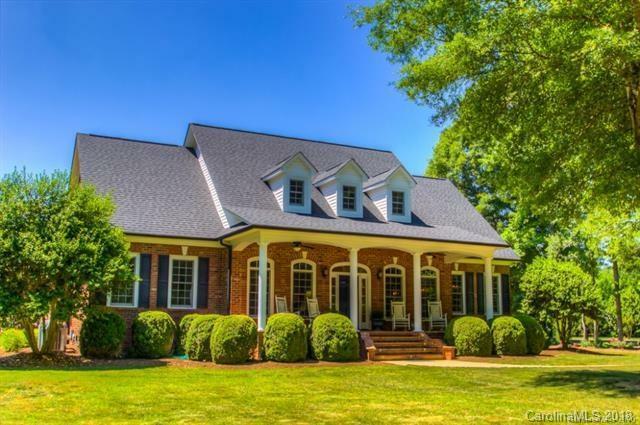 HOME SWEET HOME- BEAUTIFUL COUNTRY ESTATE WITH PARK LIKE SETTING AND CREEK. 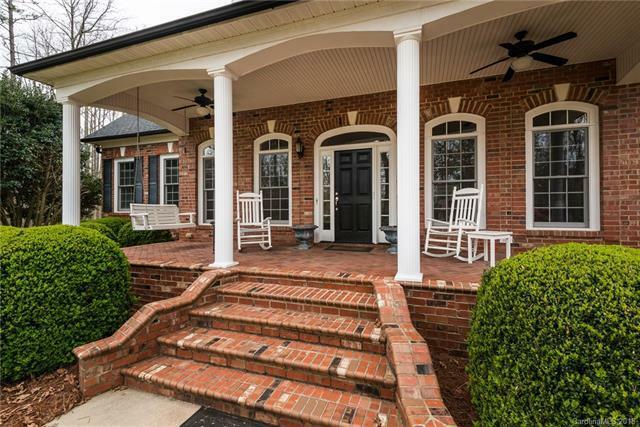 WIDE FRONT PORCH brick patio, limestone foyer. 10ft ceilings w trim galore. Gorgeous kitchen w bkfst bar and bkfst area. Dining rm opens to lg family with fplce and sunroom. Huge master on main w fireplace and did I say LUXURY BATH. 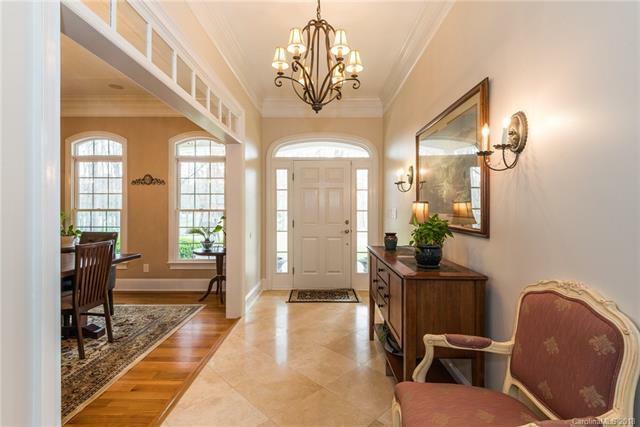 Sunroom, exercise room, billiards, offices, entertainment, gym and more. Total acreage is several parcels being combined. Your own private back yard enterainment with firepalce, salt water pool w hot tub and waterfall. Cool seal deck. Pool cabana w outdoor kitchen AND +/-11 acres. Additional over 1400 sf workshop. This is the owner's custom built elegant home. Tax and GIS records are incorrect. Property is being re-configured and property survey will be recorded at closing. New maps in media section. PREPARE TO BE IMPRESSED. 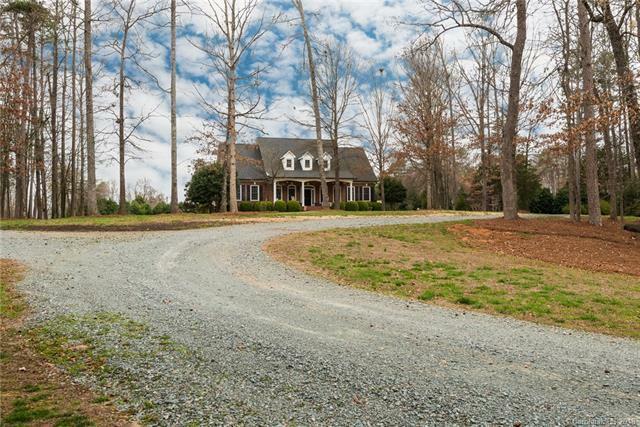 Also can be sold without extra parcel (mls 3426279) or parcel listed separately as mls 3426279.